Therefore, the union can confirm that a funeral procession will commence from a start point on Snakes Lane (IG8 7GF) – which will be clearly marked on the day and agreed with the police – assembling for 12 noon and will arrive at the City of London Cemetery and Crematorium at approximately 12.45 hours. 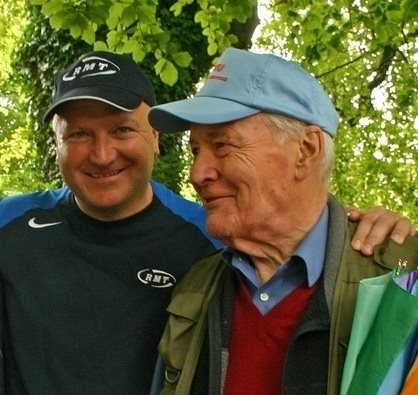 Trade unionists with banners and flags have been invited to line the route. The immediate area around the family home will be kept clear and again the media are requested to respect that arrangement. The procession will end at the cemetery gates and the family have asked that their wish that there be no press or public involvement beyond that point be respected in full. 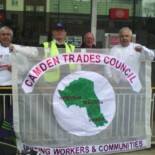 This entry was posted on March 21, 2014 by CAMDEN TRADES COUNCIL.